Who is Upender? Where he is from? Who is Upender? Where he is from? Who is Upender? Where he is from? Hyderabad, Mar 14: 'Senior postal officer of Telangana' - Upender entered Limca Book of Records for his collection of rare stamps on Ramayana. Upender, who is currently insighting services as postmaster general in Madurai got the news on Wednesday after it was printed in the new edition of Limca Book of Records 2019. Upender has collected around 400 rare stamps along with the postal covers, special covers, miniature sheets, sheet-lets, souvenir sheets and rare proofs which were released by the countries on various occasions. A three-member team from Limca Records collected the details of the stamps. Of the 400 stamps, images of Sita, Rama, Lakshman, Hanuman and Ravana were also found in his collection. 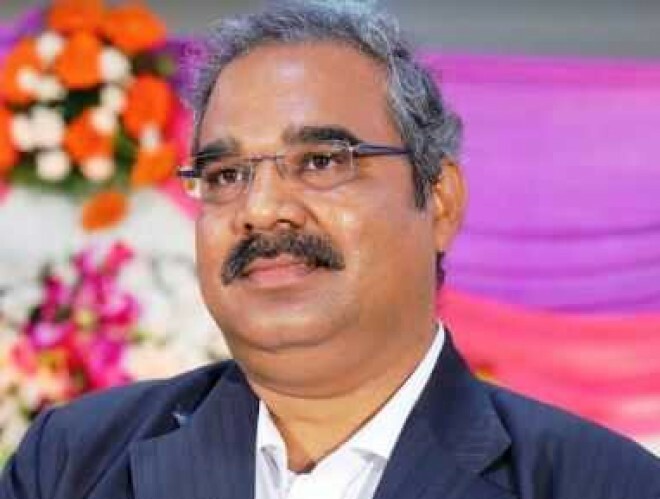 Upender had participated in various philatelic exhibitions organised by Telangana where he acquired several medals including a gold for his works on Ramayana. Upender said that he will soon participate in Philately exhibition on Ramayana in Sydney.